We are a leading Manufacturer of stainless steel centrifugal pump from Pune, India. 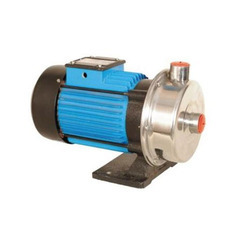 We are offering Stainless Steel Centrifugal Pump to our clients. Looking for Stainless Steel Centrifugal Pump ?